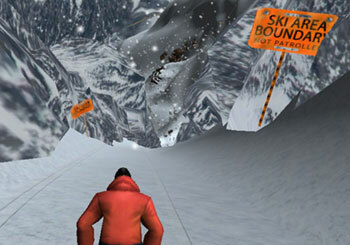 detailed virtual recreation of Salt Lake City, Utah’s most rugged alpine ski resort. This isn’t the bunny hill; this is freeride country. Choose big, bigger, or insane drops. Pull sick tricks, then race to the finish -Huck It ™ offers the best of both worlds. 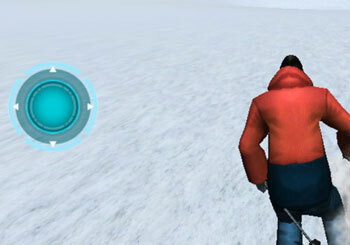 Designed to recreate the feel of actual skiing, there is no button mashing to gain speed. It's a game of angles—locate the smoothest downhill route to increase your speed. Several intricately designed slopes available for shredding. 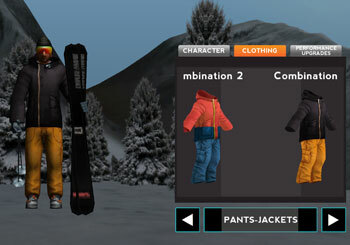 Like in real skiing, you must battle the elements: visibility, snowstorms, harsh winds, and more! Air is great, but spin to win. 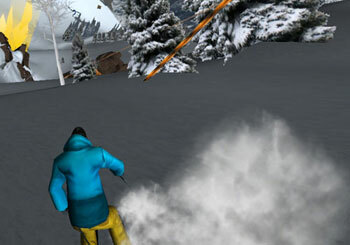 Throw in a midair front flip for a higher score. control scheme to pull sick in-air tricks. president in US history in this 2D scroller game. bonus round - a chance for extra points and special fun. 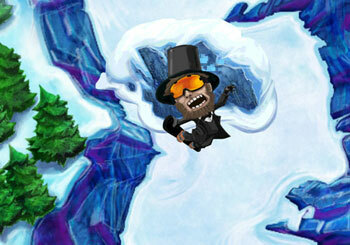 Get a true test of skill with snowboarding Honest Abe. Avoid rocks and pick up wax for an amped-up score. Easily share your high scores with your friends at the touch of button. 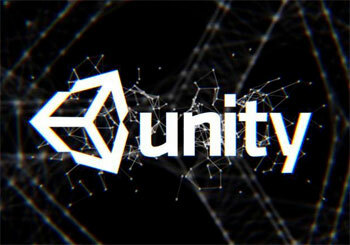 Frequent Contests with Big Prizes!